All Gladstone homes currently listed for sale in Gladstone as of 04/25/2019 are shown below. You can change the search criteria at any time by pressing the 'Change Search' button below. If you have any questions or you would like more information about any Gladstone homes for sale or other Gladstone real estate, please contact us and one of our knowledgeable Gladstone REALTORS® would be pleased to assist you. 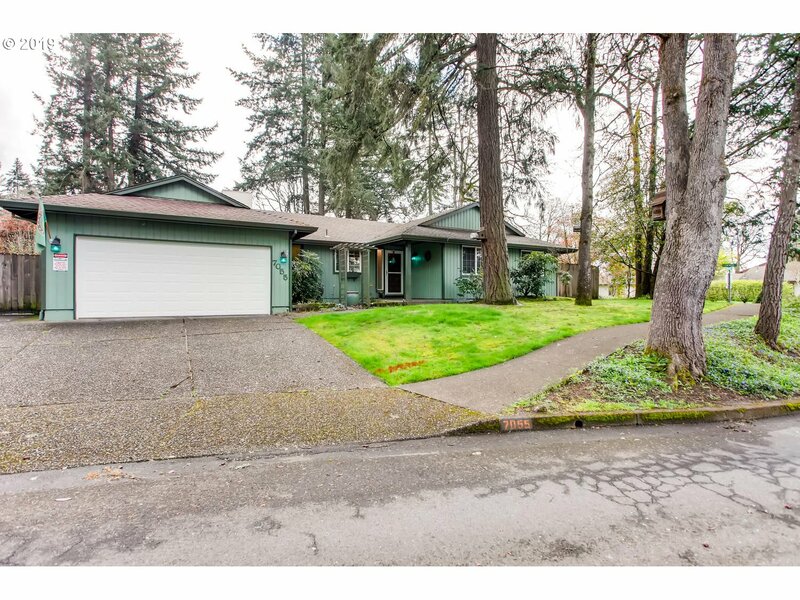 "Beautiful new construction in desirable McNary neighborhood. Large lot with area for fire pit or play structure. Home features quartz counters, stainless appliances, custom tile backsplash and master shower. Hardwoods throughout entire main level. Main floor office has closet and counted as 5th bedroom. Listing agent is related to sellers." "Huge 6 bedroom 3.5 bath home on .61 acres-possible to develop? Formal living & dining & Big family room! Big bonus room with hot tub, storage rooms & space everywhere, 2nd kitchen, some Solar power, and the list keeps going! Outside you have 55' of deck, Huge Barn, Greenhouse with power & water, Pergolas, Water Feature, Covered RV Parking, garden area, and pool. New $23K roof installed!" "Mt Hood Views! Unique floor plan allows for endless possibilities. Bottom level has kitchen nook and could have the potential for a separate living space. Enjoy your privacy and views while roasting s'more's under your Covered Deck. Lots of Natural light on upper level with a large living room and dining room. 3 car garage and lower level has potential for 1/2 bath." "Great floor plan with master on the main level in this affordable new construction home. Boutique subdivision in convenient location for shopping,schools & a direct line to downtown PDX. Fabulous natural light & a covered patio at slider from living area. Open kitchen great for entertaining. Estimated completion is May 1, 2019. ."
"OPEN SUNDAY 12-3 In demand Gladstone neighborhood. Immaculate home with perfection oasis of outdoor living. New flooring, throughout. Two kitchens, separate living apartment in lower level. Open floor plan opens to deck and entertains dream back yard. Daylight lower level has separate entrance.Separate washer, dryer. AC, central vac, RV Parking, and relax in indoor sauna. This home has it all, come see! Immaculate pride in Ownership." 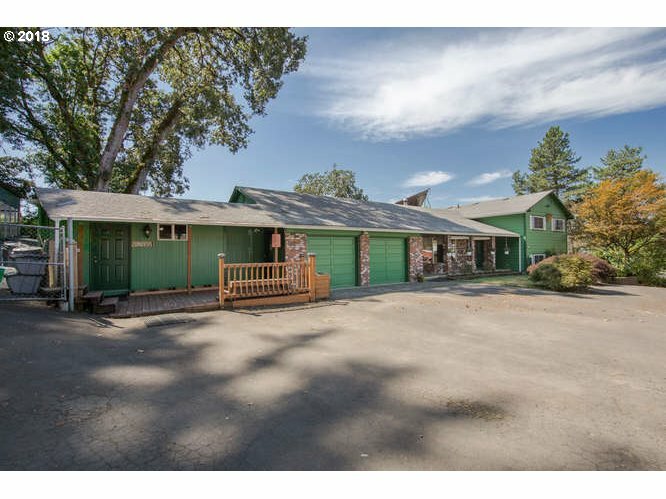 "Wonderful, sprawling home in coveted Sherwood Forest subdivision with an immaculately maintained pool. You'll fall in love with the peaceful backyard and deck-perfect for entertaining. Two bonus areas downstairs with potential for a 5th bedroom, updated bathroom, fresh exterior paint, and so much more! Open houses Sat/Sun 4/13-14 10am-2pm." "Move in ready home in Gladstone. Near schools, grocery stores, and restaurants. Enjoy ample natural light in this 3 bed 2 bath home. Features a large back deck and mature trees on property." "Great location in a wonderful neighborhood. Rare opportunity to find a home with 5 bedrooms on one level, 2 full bathrooms. Newer furnace and air conditioning, air filtration system. Covered patios, fenced yard, raised garden beds. Would be ideal for a large family or adult care facility. Walking distance to Gladstone High School. Quiet and private backyard." "This renovated charmer on a corner lot has plenty of parking & attached 2 car garage! Spacious covered porch with swing will bring you back to the good ole days! All the character you want with modern touches: Lam floors, wainscoting, new designer kitchen, refreshed baths, some vinyl windows, newer int paint etc. Vaulted Master on main with slider to private back deck! Upstairs has 2 non conforming bedrooms + large bonus loft/5th bdrm?" "OPEN 27/28th 1-3pm Perfect~Turn-Key~Beautifully Cared for Home in Gladstone~JUST MOVE IN! MAIN FLOOR~Kitchen w/Quartz, Custom Cabinets, Eat Bar & Luxury Vinyl Plank-Opens to Great Room w/Gas Fireplace. Dining Room w/Slider to Patio & large yard w/Tool Shed. UPSTAIRS~Master w/Ensuite-Double Sinks~Walk-in Closet. Two Additional Bedrooms, Family Hall Bath, Large Utility Room all w/new paint. Walk to Max Patterson Park and enjoy the River." 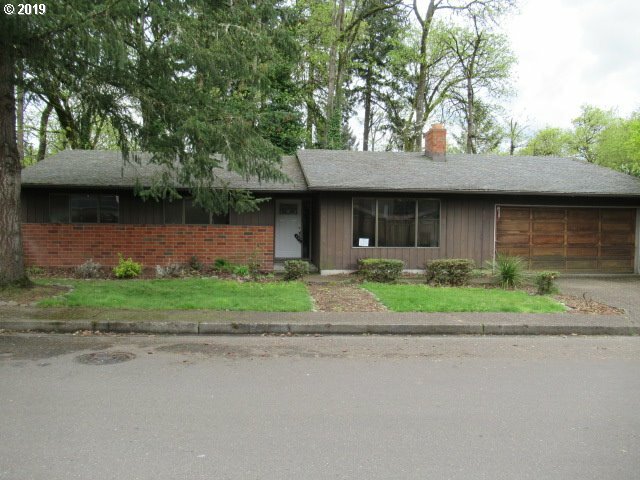 "LOOKING FOR THAT ONE LEVEL RANCH STYLE HOUSE IN GLADSTONE? 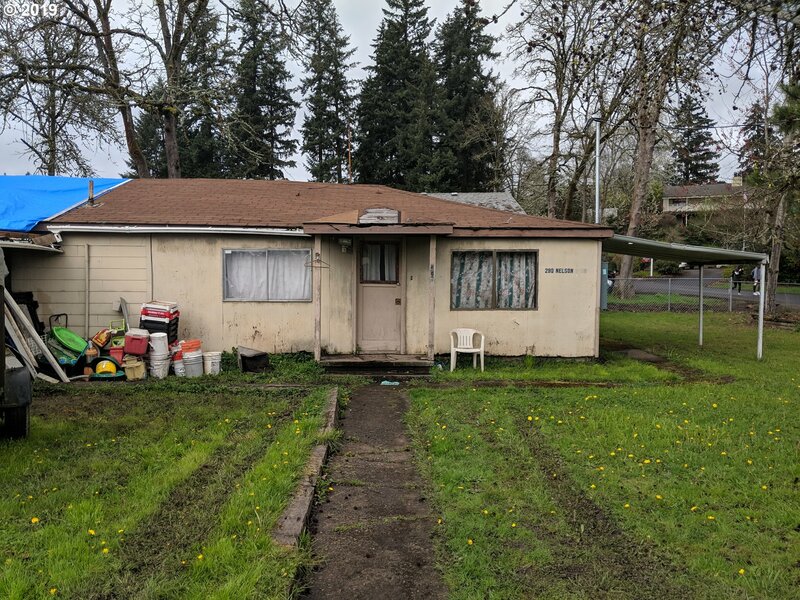 NICE TREED SETTING THAT BACKS UP TO A PARK AND YOU EVEN HAVE A GATE TO THE PARK.YOU HAVE A NICE SIZE FENCED BACKYARD WITH A DECK.THE HOUSE HAS A FIREPLACE IN THE LIVING ROOM AND HAS A FAMILY ROOM TOO!" "A cosmetic fixer ready for some TLC! Large lot with privacy, space to renovate and make new."